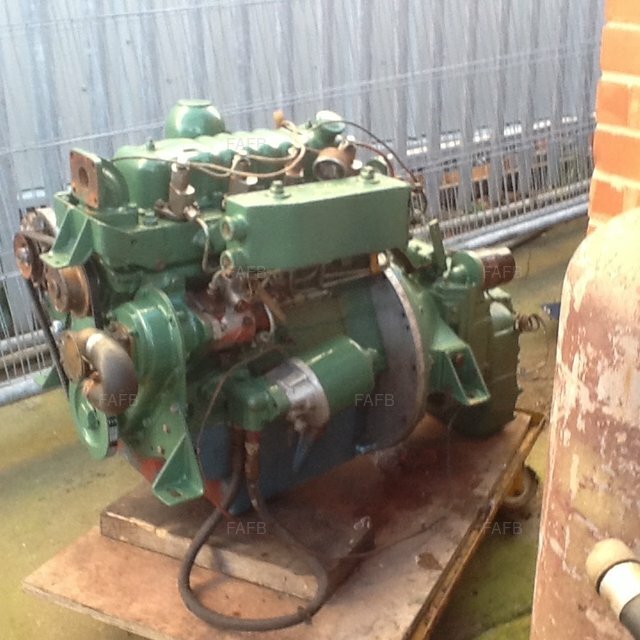 Perkins 4.99 47 hp 4 cylinder marine diesel plus Thames marine gearbox. 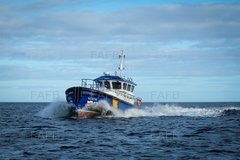 Also flexible coupling and stern tube and shaft+ propeller. Bowman heat exchanger and oil cooler. Basically everything to fit out a boat project. 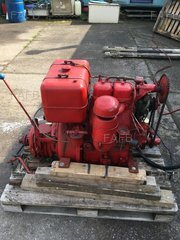 The propulsion set up was removed from my 'Fairey fisherman' motorsailor. Cylinder head overhaul ,new valve guides ,valves and springs. Seats recut. Head skimmed. Crank main and journals reground. (+20thou. ), new shells. 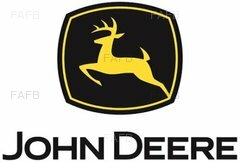 New seals including infamous rear crank seal. New Starter motor (£300). I have since ran the engine for 1 hour ,sounded great, no smoke and 40psi oil pressure at end of run. (At tick over ). Would sell engine and box only for £1500 +postage. See my other listings if you need other marine gear.